Man Behind Lens: Lumix GM5, a Much Better GM1! 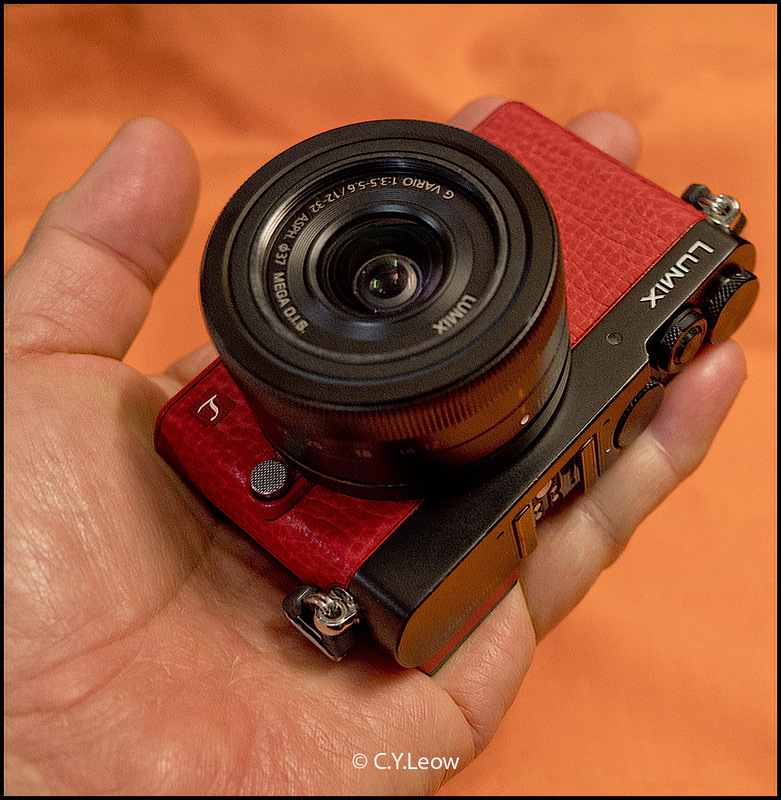 If you are following my photo blog, you will realise that I am gaga over the Lumix GM1; this mini MFT small wonder is the only camera I use in the last one year! Guess who got excited when Panasonic launched the GM1 replacement, the GM5? 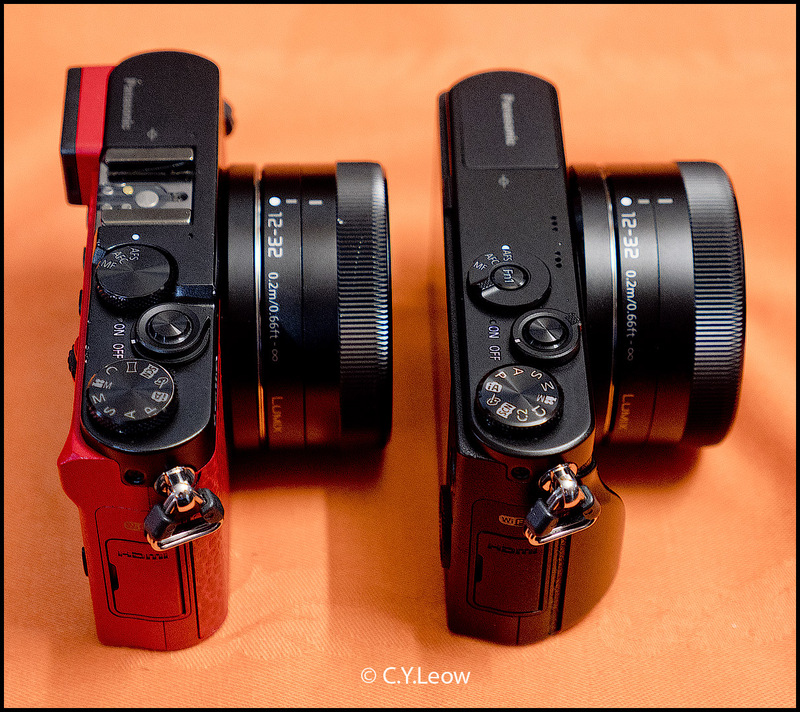 Externally, the new GM5 still look a lot like a the GM1, with a little weigh gain. The new GM5, left, has put on extra 6mm in thickness and 13g extra weight compare to the black GM1. The "grip" on the GM1 was a third party product which I highly recommend. 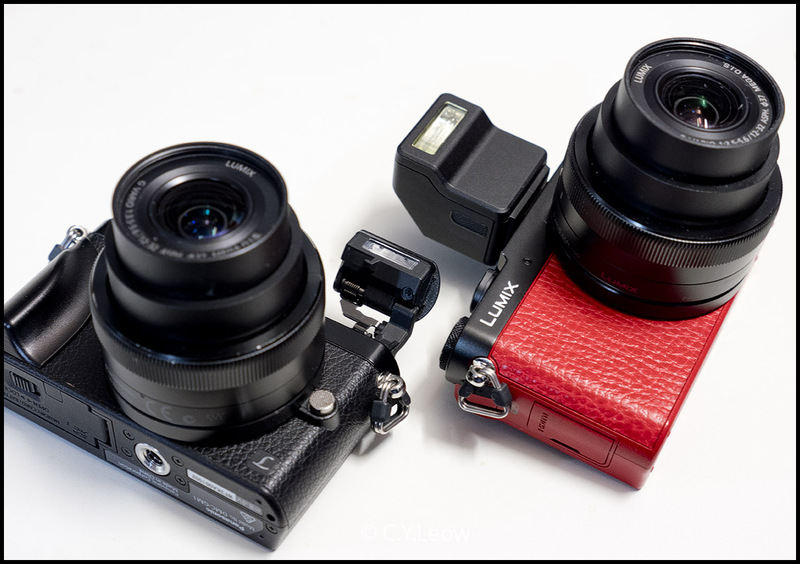 Even with the increased weight and thickness, the GM5 remains one of the smallest MFT with interchangeable lenses! I am still able to slip the thicker GM5 into my jacket pocket! When you first lay eyes on the GM5, it is hard to believe that this tiny camera come with a full size micro four third sensor and the ability to use all the MFT lenses! 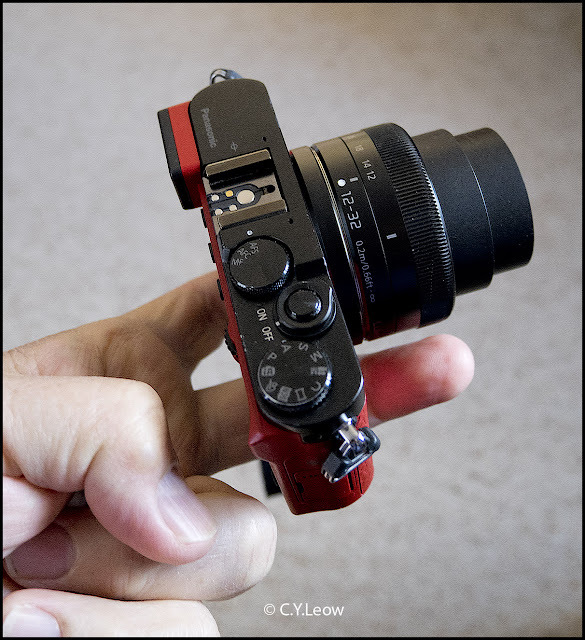 The most obvious new feature of the GM5 is the EVF (electronic view-finder). 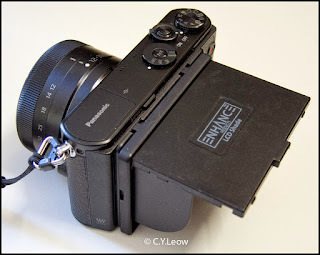 When I was using my GM1 in bright outdoor, I wish Panasonic include a small EVF! Most of the time there were so much reflection on the rear screen, it is down right impossible to compose my shot! To cut the GM1 screen reflection, I went to crazy means by sticking on a screen shade, like I said... it was CRAZY. I finally have to remove it! Thank goodness the GM5 got a EVF!! 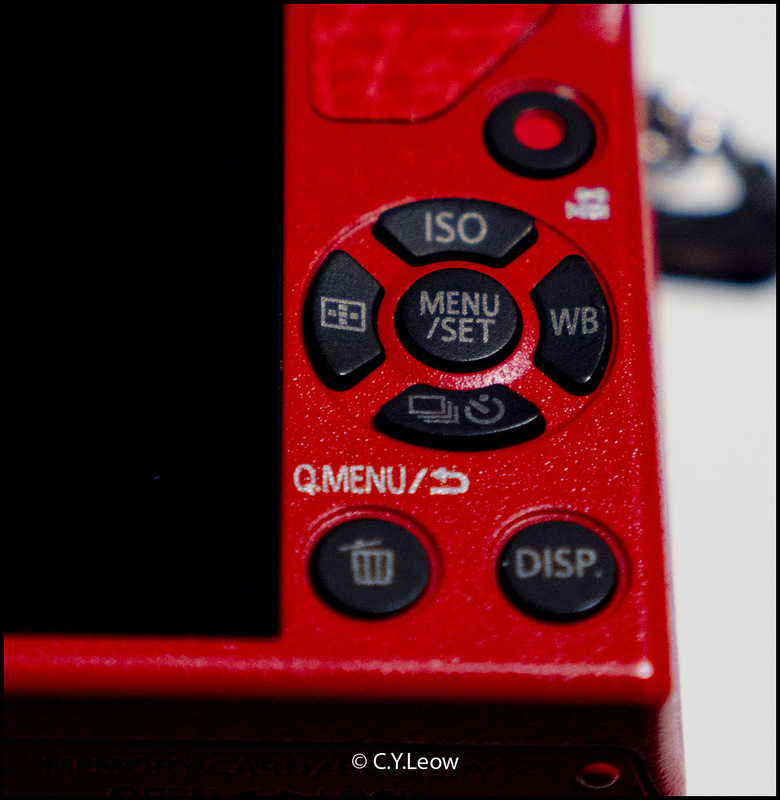 The itsy-bitsy EVF was slot into where the GM1 built in flash was. First time you use it, you might think what you see inside is too small; but you quickly get use to it though. Better to have one than none, I suppose? I wish they can get rid of the light flare inside the finder. 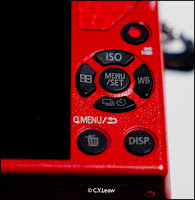 By putting in the EVF, the GM5 lost the built in flash; win some, loose some! I like the tiny flash in my GM1, that small amount of extra flash power do make a difference in your shot. 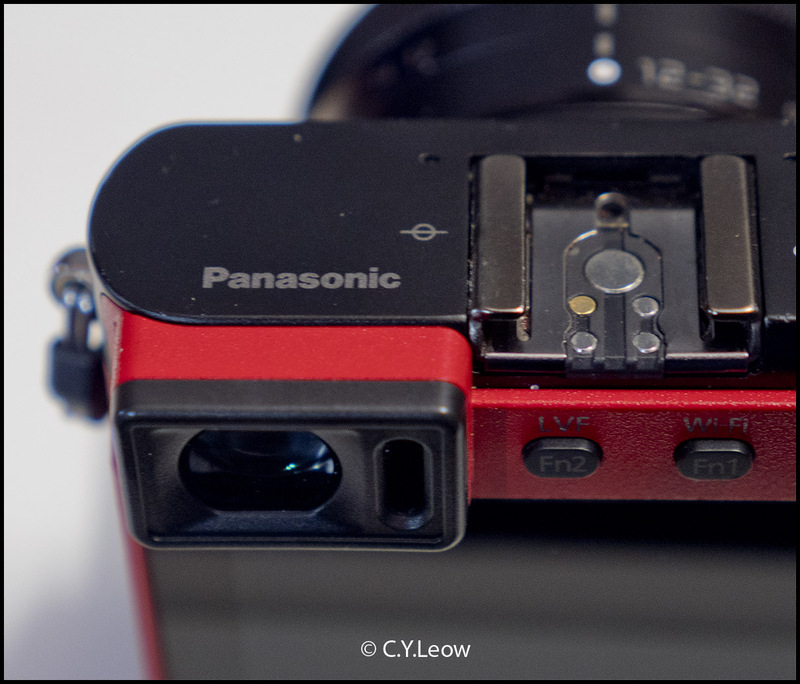 To make you happy, Panasonic includes a tiny external flash for the GM5's hot shoe. Trouble with these tiny flash is that you tend to misplace or loose them! The little blitz work with big brother GX8 also. May be Panasonic should have included that for GX8! The GM1, left and GM5 with their flash. To accommodate the EVF, Panasonic has to fit a wider but shorter rear screen on the GM5. No doubt the screen is 3" diagonally and touch sensitive like the GM1, the aspect ratio is now 16:9 instead of the 3:2 of GM1. See how much more real estate the GM1 gave you? Another compromise you will have to live with! 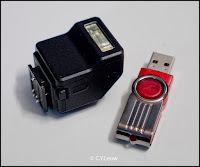 The GM5 has replaced the rear selector wheel of the GM1 with a push-click dial which is not flimsy like the GM1 thumb wheel which I always accidentally pressed! Overall, the controls of the GM5 are solid and a big improvement in ergonomics; a real joy to use! 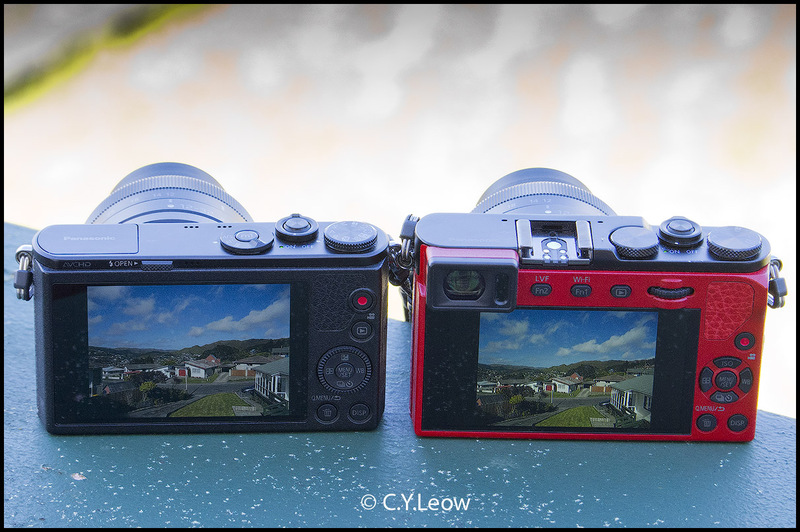 The GM5 now came with the incredible Panorama Shot Mode which the GM1 lack! 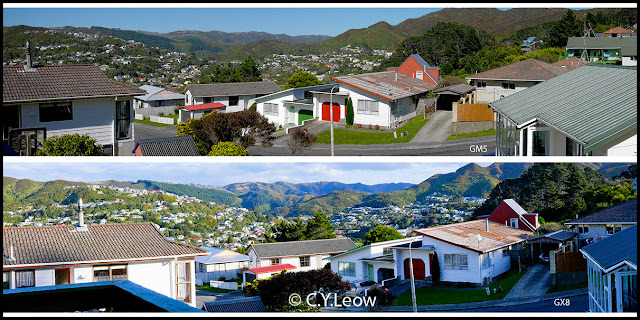 The two panoramas of our Karori Valley were shot from our house deck with GM5 (top) and GX8. Notice how different the colour look, this was due to the different light on different days. The GX8 pano was shot a month ago when I was testing this great camera. Note - I did not put any pictures taken with the GM5 and it's 12-32 kit lens because the result will be just like what GM1 can produce, you can check out my GM1 postings if you like. 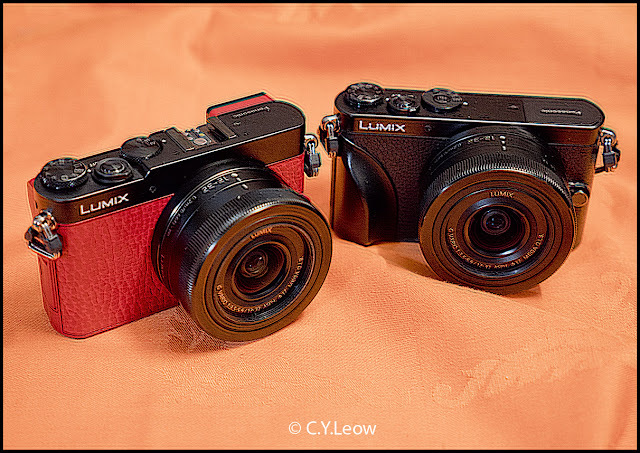 Instead, I will be testing the GM5 with the super compact Lumix G VARIO 35-100 zoom that was bundled with the GM5. Would I buy this little gem? New dials and better push buttons! 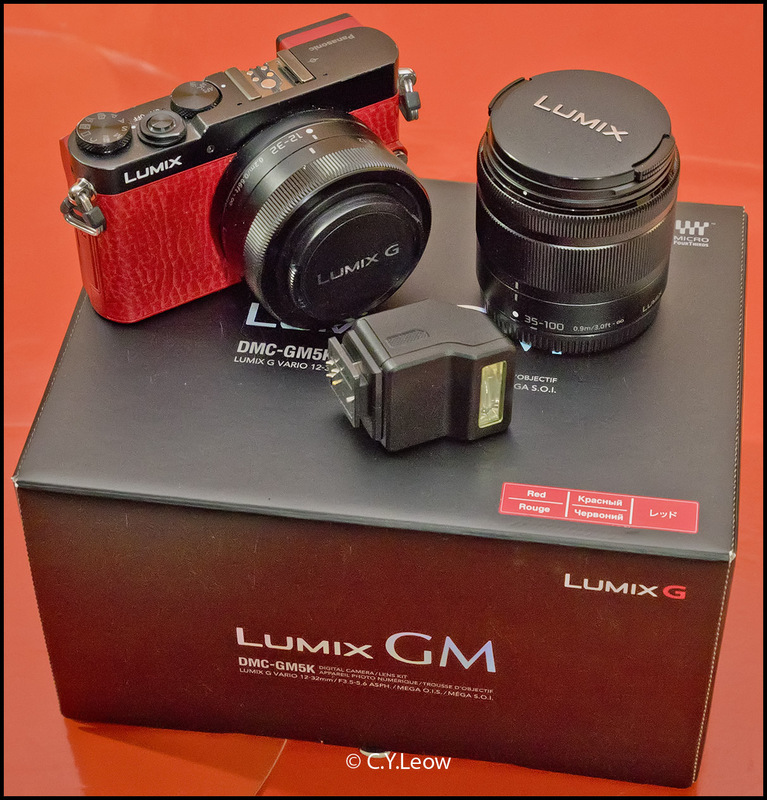 *** Thanks to Panasonic New Zealand for the RED GM5! 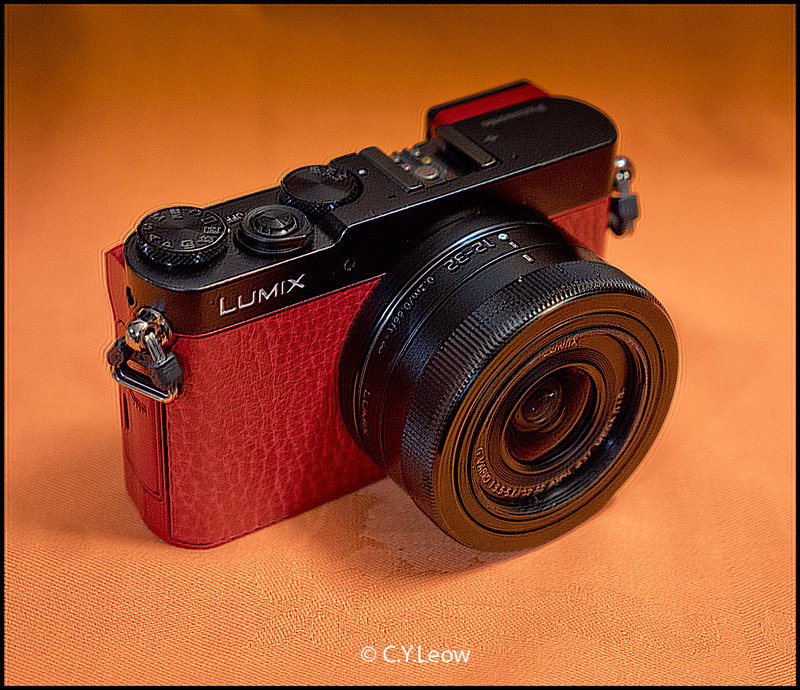 The Panasonic Lumix G VARIO 35-100mm F4.0-5.6 compact zoom!